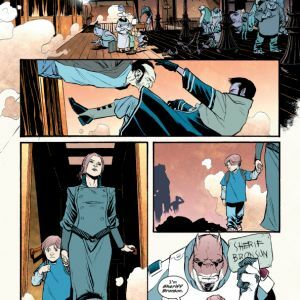 Writer Jay Faerber (NEAR DEATH, DYNAMO 5) and artist Scott Godlewski (Dracula: The Company of Monsters) team up with colorist Ron Riley (NEAR DEATH, DYNAMO 5) and letterer/designer Thomas Mauer (UNDERTOW, UMBRAL) to bring readers an all-new science fiction western series this September from Image Comics. 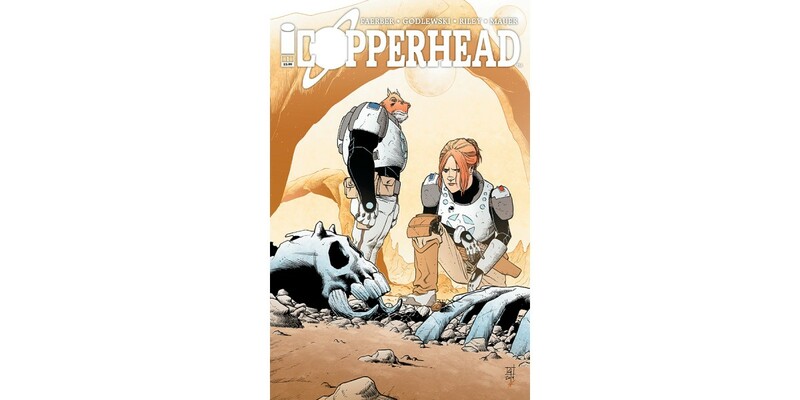 Clara Bronson is a single mother and the new sheriff in Copperhead, a small mining town on a distant planet. 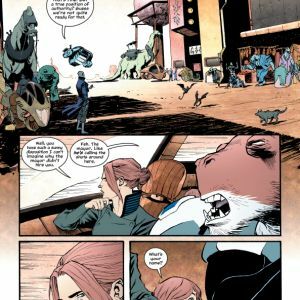 But while Clara might seem like an ordinary lady in all respects, she has one or two secrets she’s hiding...and secrets don’t last long in a small town like Copperhead. No one’s quite sure where Clara came from or why she took the job as sheriff in the first place. Some suspect she might be on the run from someone, trying to start life anew. 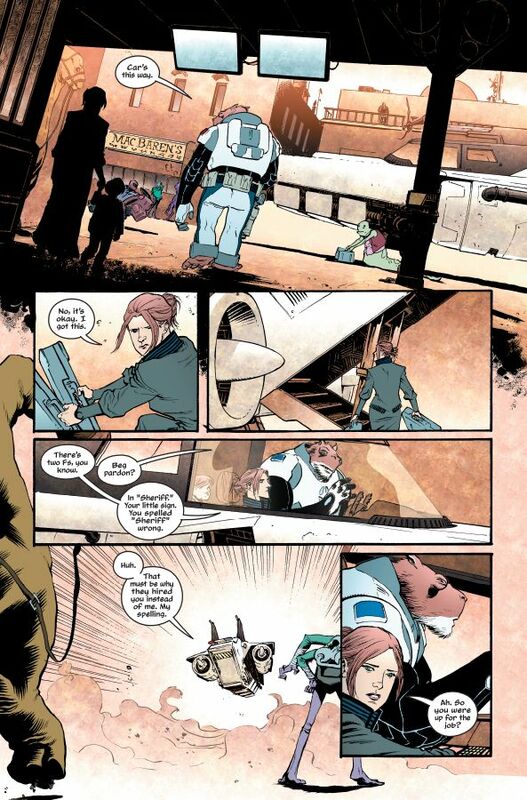 Being the sheriff of grimy, dust-laden Copperhead is no one’s idea of dream job—except for maybe the deputy, who had his sights set on being sheriff long before Clara ever arrived. 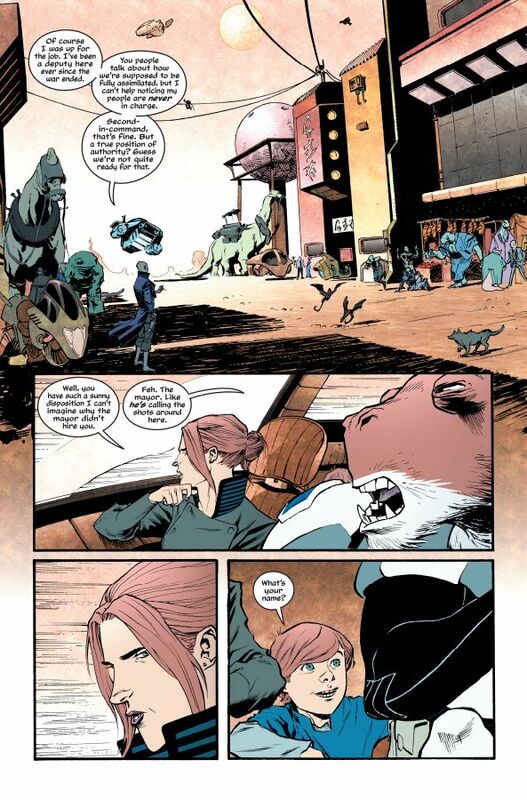 But Clara Bronson’s not the only strange mystery in Copperhead: there’s more to this little community than meets the eye. 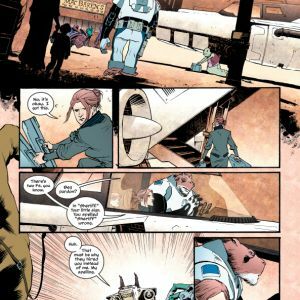 Set in the 24th century and featuring Western archetypes through a sci-fi lens, COPPERHEAD is a fresh new series that readers won’t want to miss out on. 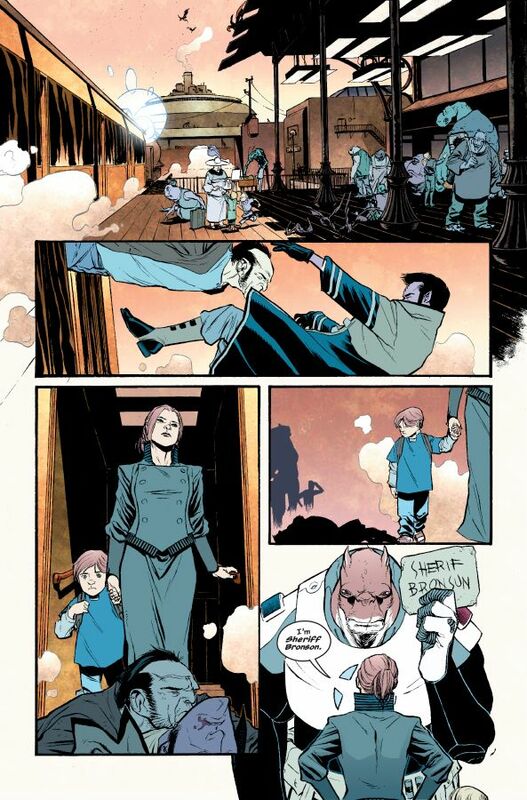 The first issue of COPPERHEAD arrives in stores this September and will be available for $3.50. It can be pre-ordered using Diamond Code JUL140436.